We frequently get questions from clients who are taking on decorating projects and want our designers advice to ensure their dollars are invested wisely. Which looks will last for years to come, and which ones will feel dated quickly? 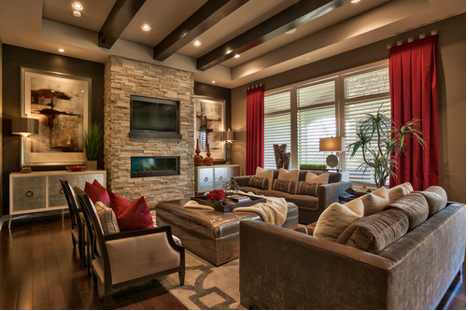 What colors and styles are most popular among buyers in our area? How can I add the most value to my home? So we’ve rounded up some of the hottest trends in home design to help guide you through the process. Whether you’ve planned a simple refresh or a full-scale redecoration, making smart and informed design choices will help you maximize your return on investment … and minimize the chance of “design remorse” down the road. Lighting will take center stage with distinctive fixtures, including local artisan and vintage pendants and chandeliers. And smart lighting technology will enable homeowners to customize their lighting experience based on time of day, activity and mood. Many of our homes feature Daeko smart lighting which is a great way to enhance your decorating choices. 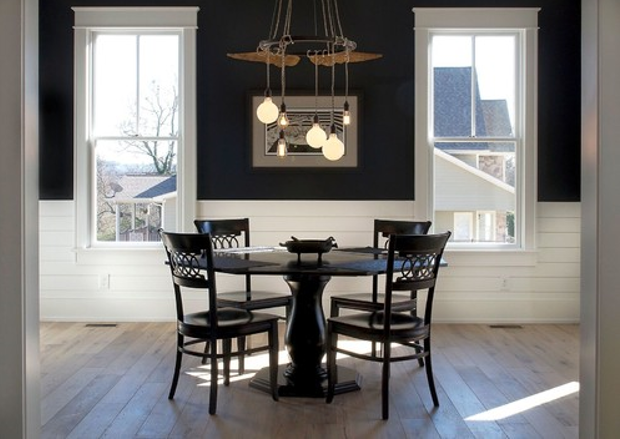 Hardwood floors will continue to dominate the market. The trend is toward either very dark stains paired with light-colored walls or very light stains with darker walls. Greyish tones will remain popular, as will matte finishes, which are easier to maintain than high gloss. 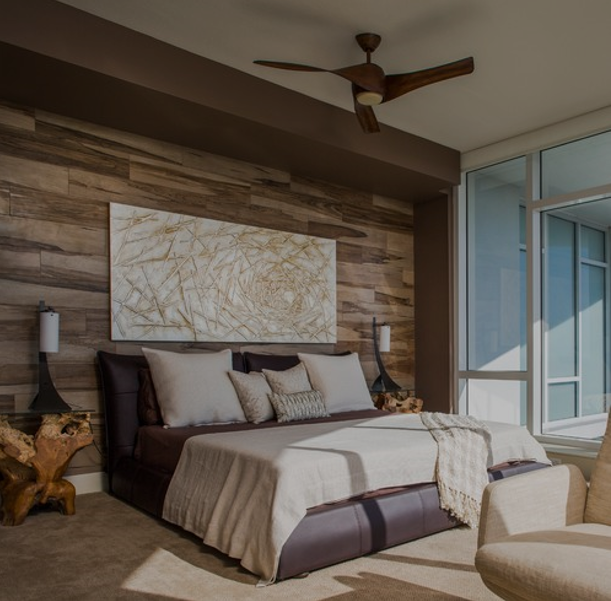 Expect to see frequent use of wider and longer wood planks, as well as distressed and wire-brushed finishes, which add texture and dimension. Style trends come and go, so don’t invest in the latest look unless you love it. That said, highly-personalized or outdated style choices can limit the appeal of your property for resale should you be considering that down the road. For larger spaces and major renovation projects, it’s always a good idea to stick to neutral colors and classic styles. It will also give you flexibility to update your look in a few years without a total overhaul. It will also give your home design longevity and appeal to the greatest number of buyers when it comes time to sell. Use non-permanent fixtures – like paint, furniture and accent pieces – to personalize the space and incorporate trendier choices. We’re happy to offer our insights and suggestions on how to maximize your return on investment and recommend local shops and service providers who may be able to assist you. Happy decorating!